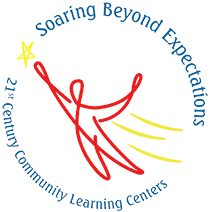 The PTO’s goal is to support educational goals while enjoying children’s creative side. 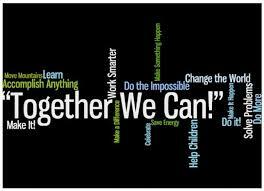 We strive for continued parent involvement in helping build a better educational environment for our children. 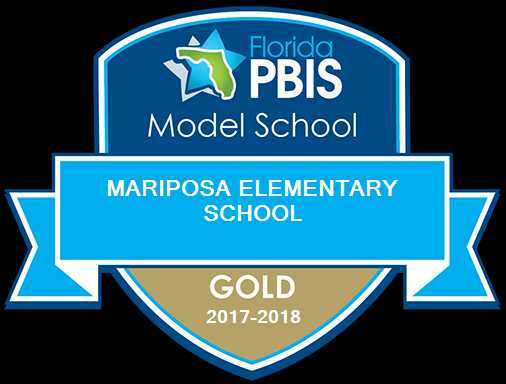 We also, promote a school community where teachers and administrators can do their best work with the resources provided and help make school fun. 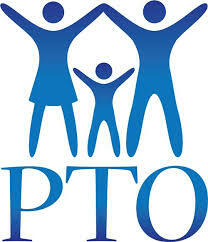 Through fundraising efforts, the PTO was able to hold events such as Falloween and Evening with Santa. We provided numerous new instruments to our Music Department, microscopes for Science and new PE equipment. We also provided new books to our Media Center. Our Mariposa families enjoyed Movie Nights and the students enjoyed the FSA Bash. For teacher appreciation week, we also provided lunch and surprises all week for the entire faculty at Mariposa. For the PTO to be effective and to be a true representative of the school, it is essential to have parental involvement from as many parents as possible. 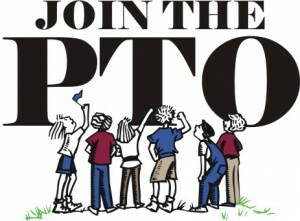 Many working parents feel that they cannot be included in the PTO because they cannot come to every meeting or be on campus during the day. There are endless possibilities in ways you can help. Whatever your own level of flexibility, Mariposa PTO always appreciates their parent volunteers, as does our teachers and staff. Keep in mind that by volunteering, you will get to enjoy interacting with the kids, become friends with other parents, and accomplish things that truly make a difference. Whether you have 30 minutes or a couple of hours, your ideas, your time, and your talents are truly needed. We can match your time constraints and interests to needed tasks. Please consider volunteering, it really does make a difference in the lives of our children! We look forward to seeing you! 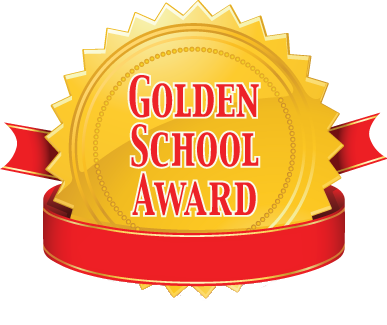 The winners of the Box Top competition will enjoy an ice cream or pizza party at the end of every nine week period. Box Top coupons are on the packaging of hundreds of participating products that you probably use every day. All you need to do is cut them off of the box they are on, stick them in a baggie, and send them to school with your child. Or if you like you can attach your Box Tops to collection sheets with glue or double stick tape. 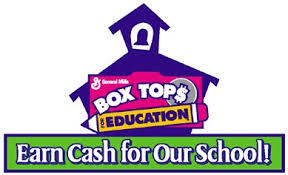 The classroom that collects the most box tops at the end of each nine weeks will win an ice cream or pizza party, so be sure to include your child’s teacher’s name with the box tops you turn in. The PTO meets monthly on the second Thursday of each month from 5:30PM – 6:30PM in the Parent Resource Room.